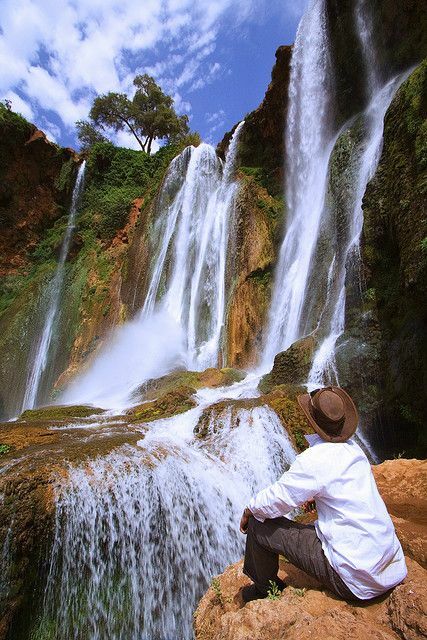 Our private driver “Ourass Travels - private tours in Morocco” will pick you from your riad and we drive to Ouzoud. 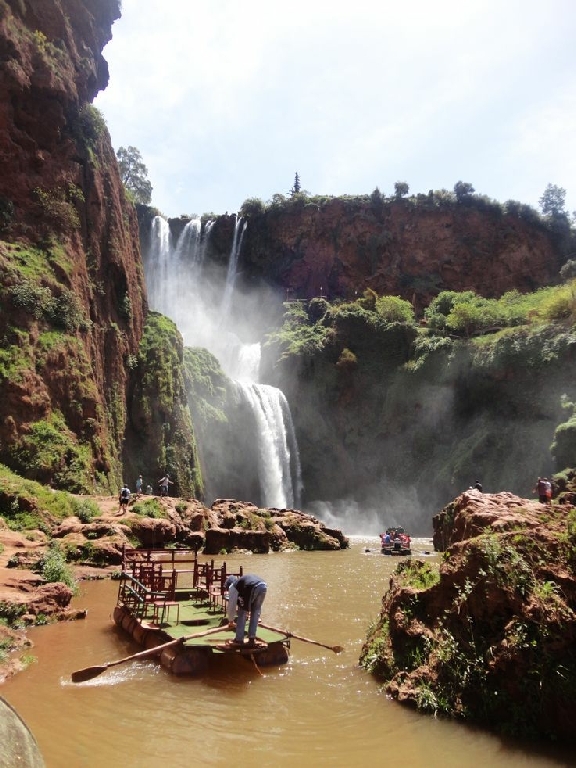 Early departure from Marrakech heading the direction of the famous Ouzoud waterfalls of about 110 metres in height, which constitute one of the most spectacular natural beauty spots in Morocco. The surrounding countryside offers red cliffs, oleander and doves. And if you are lucky, you will catch a glimpse of some Barbary apes. Bird-watchers will enjoy a trip to the waterfalls, in addition to walkers who can enjoy the area at any time of year. There are plenty of places to have lunch with a view over the waterfalls from their terraces. A short walk will bring you to the top of the falls from where you can see small and constantly active mills. We pick up you from your hotel / riad at 8.45 am. We return back to Marrakech and we return you back to hotel / riad at around 7pm.